If you ask someone about a car called Ravon, chances are that they will raise an eyebrow in confusion. But as it turns out, Ravon is a GM brand, kind of. We delved into what Ravon is, how it got started, the products it offers, and its current status. Here’s our report. The Ravon brand came to be through a series of rather complex business agreement and joint ventures. So, try to stay with us here as we attempt to unravel this ball of yarn in hopes of explaining how Ravon was born. Back in 1992, Uzbek commercial venture called Uzavtosanoat came to Korean automaker, Daewoo Motors. The two entered into a joint venture, Uz-Daewoo Auto Co., to assemble and market Daewoo vehicles in Uzbekistan. Exactly a decade later, GM acquired a controlling stake in Daewoo Motors, effectively taking over the Daewoo Motors organization and ending the Daewoo brand. In 2005, Uzavtosanoat buys out (the now-defunct) Daewoo Motors’ share in the Uz-Daewoo Auto Co. joint venture. Then, in 2008, that joint venture entered into another joint venture with General Motors called GM Uzbekistan to produce and market some legacy GM vehicles in the country. 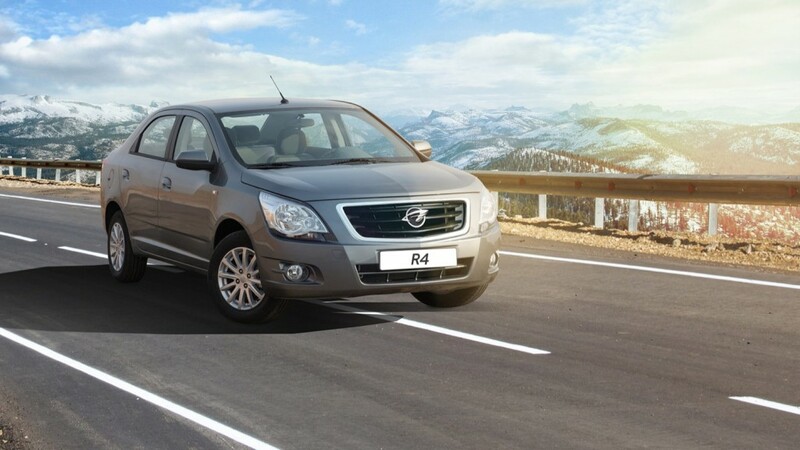 The Ravon brand launched in 2015 by GM Uzbekistan with the goal of offering new and modern vehicles at reasonable prices. 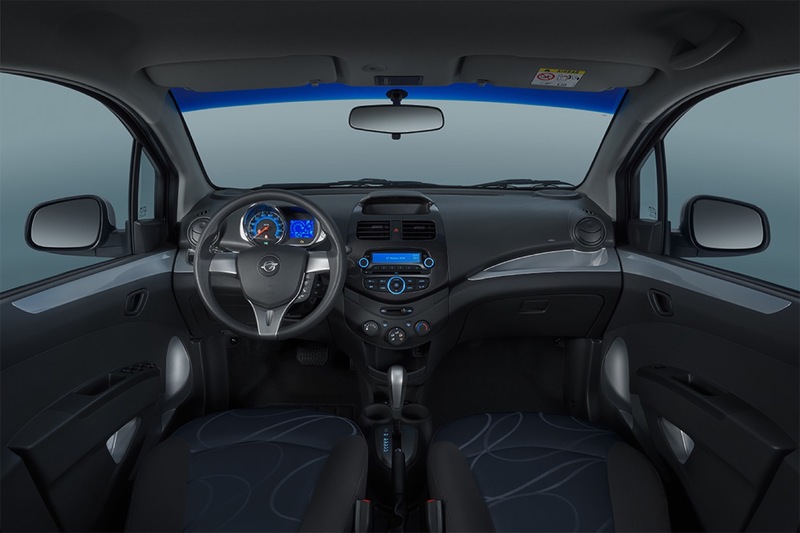 In that regard, Ravon is somewhat similar in its intentions as Baojun – a brand specific to China that’s the result of a joint venture between GM and two other automakers (SAIC and Wuling) that focuses on delivering affordable vehicles “for the people”. 1992: Daewoo Motors (South Korea) and Uzavtosanoat (Uzbekistan) signed an agreement establishing the joint venture of Uz-Daewoo Auto Co. for the assembly and sales of Daewoo vehicles in Uzbekistan. 1996: opening ceremony for a new plant in Uzbekistan takes place, and production of popular Daewoo models like the Nexia, Damas, and Tico commence. 2002: General Motors acquires a controlling stake in Daewoo Motors and creates GM Daewoo Automotive and Technology (GM DAT), which today is called GM Korea. 2005: Uzavtosanoat buys out Daewoo Motors’ share in the joint venture and later purchases vehicle licenses for the Nexia, Matiz, and Damas models. 2008: A new joint venture called GM Uzbekistan forms between Uz-Daewoo-Auto Co. and General Motors. The new company begins series production and manufacturing of vehicles under the Uz-Daewoo and Chevrolet brands at the aforementioned Uzbekistan plant. 2015: Ravon brand launched on the pillars of offering new and modern vehicles at reasonable prices. Ravon’s current model lineup consists of four models. Two of them are last-generation Daewoo models developed roughly two decades ago, one is a last-generation GM Korea product, and the other is a current model sold by GM in South America. 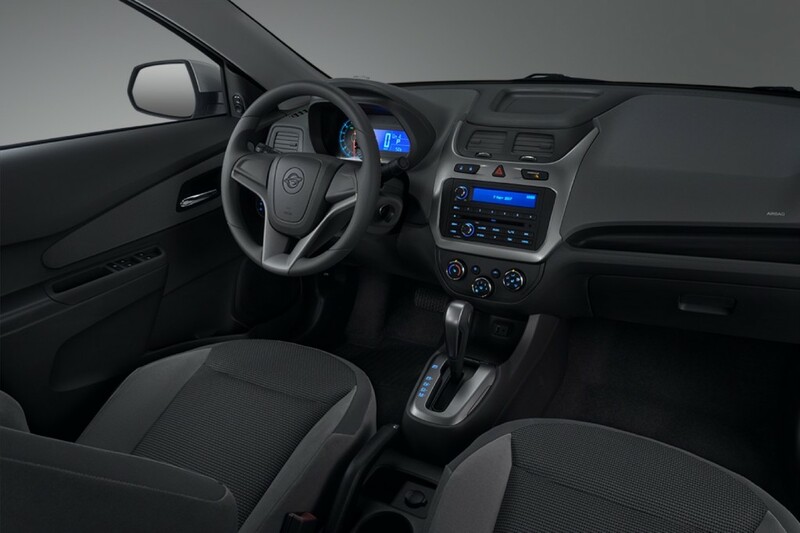 All four models are made at the Uzbekistan plant on license from GM/Daewoo, as applicable. In 2017, Ravon managed to sell 15,078 new vehicles in Russia, according to the Association of European Business (AEB). Since then, the brand has abruptly ended sales in Russia, without any announcement or explanation. Attempts by GM Authority to contact brand representatives via official channels have gone unanswered. Either way, the next time you are in a room full of “car guys”, pull out this piece of trivia to stump the crowd. Liked your article , interesting how many vehicles are sold in other countries, under other names . The New Chevy Colorado and Canyon trucks where I work originally were being sold and produced in south America and b.c also Thailand. Loved the history and interesting info. I’d love to see more articles like this. The logo looks like like the final Oldsmobile moniker. I’d love to see a low – cost brand for the US. Modern vehicles……..kind of joke ? GM should bring back Saturn as an EV brand for the masses. Chevrolet Bolt bombed be because people don’t see the Bowtie as a “progressive” brand.